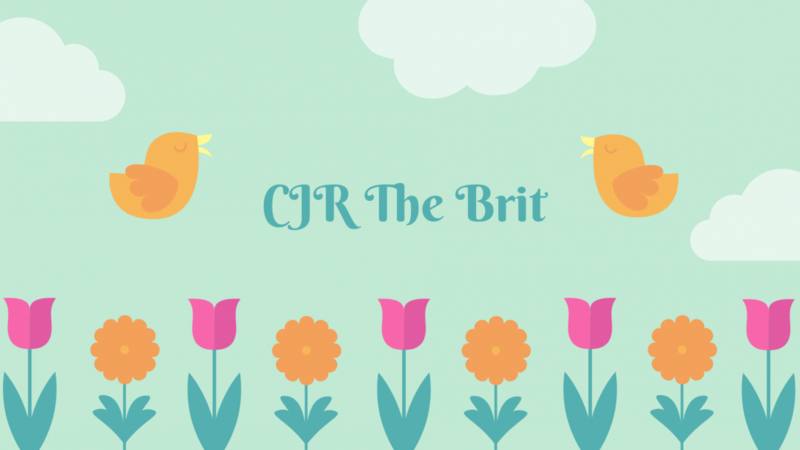 CJR The Brit: My best reads from the first half of 2017! Ok, I know this is late, like 2 and a half months late. Better late than never though eh! These are books that weren’t necessarily released in the first half of the year, but I read them then! Let me know if you have read and loved them, or link up your posts to your favourite books of the year so far! Better late than never, right? lol. I have never heard of any of these books, so now I have more books to check out. I try to keep a list of the amazing books I read so I can do a mid-point favorites post and an end-of-year favorites post. Sometimes it can be hard to narrow down the list.